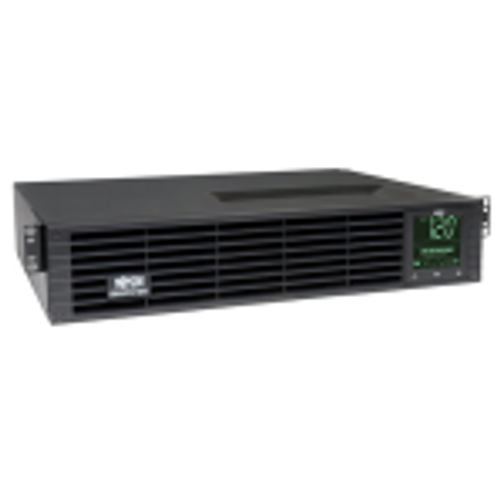 The highly versatile RS Series Server Rack / Cabinet is available in hundreds of configurations that meet your needs. 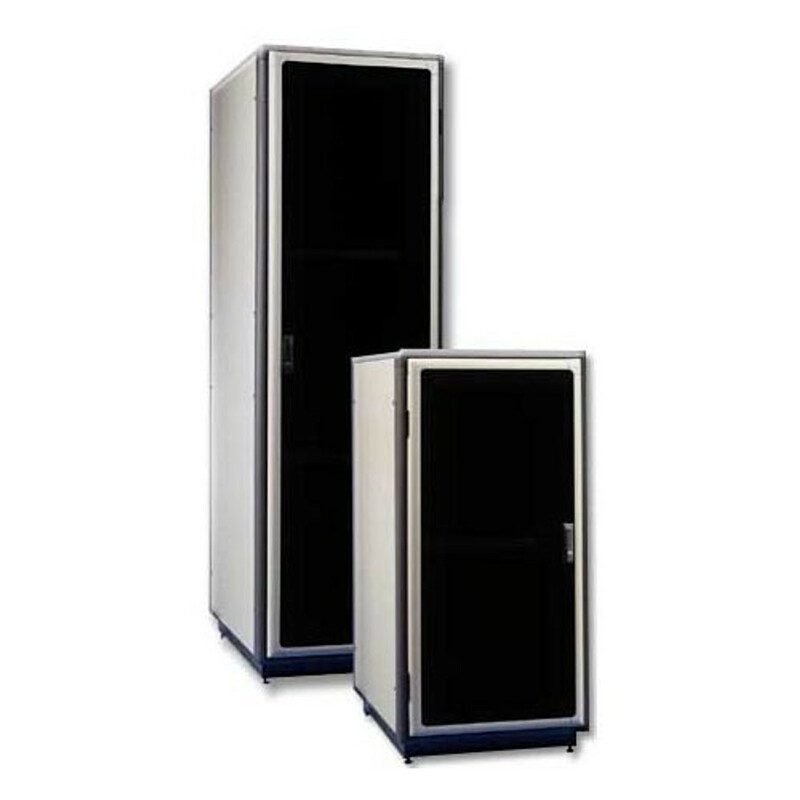 This quality rack server cabinet is made in the USA of American finished steel. Because your IT department drives the success of your company. 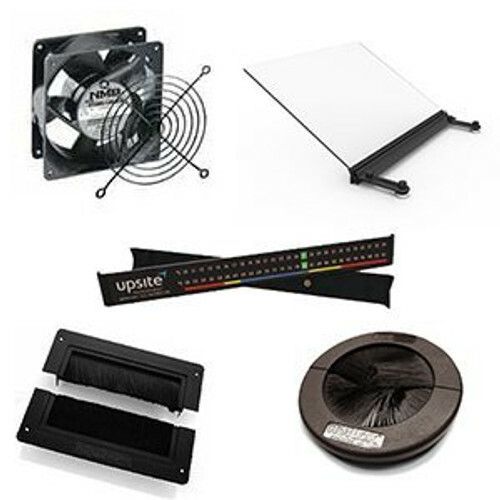 Without adequate support your IT equipment is not able to operate at top efficiency. 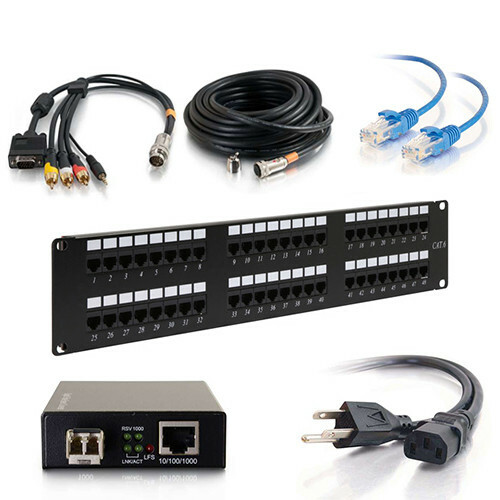 This server rack is designed for versatility and growth. There are built-in features which make your life easier and your equipment fit better. For years. 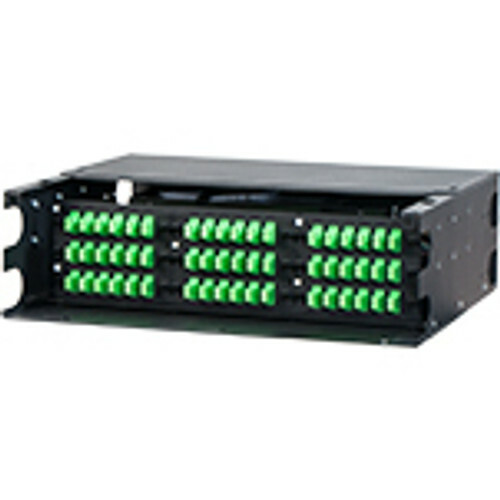 Due to available customization, these rack server cabinets are produced at time of order resulting in lead time. Rails move in infinite measurement, not 1" slots. 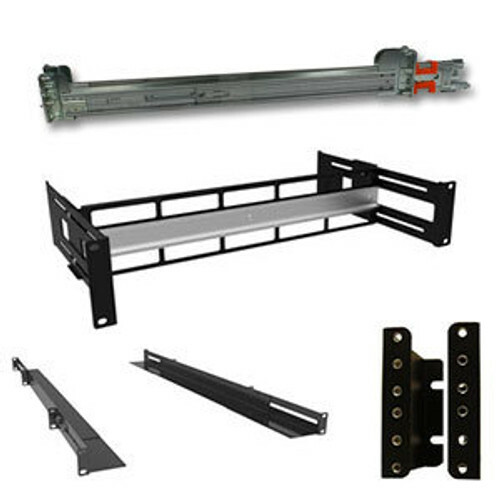 Base, low-profile casters and leveling feet standard on every server rack. Bolt down bases available on request. 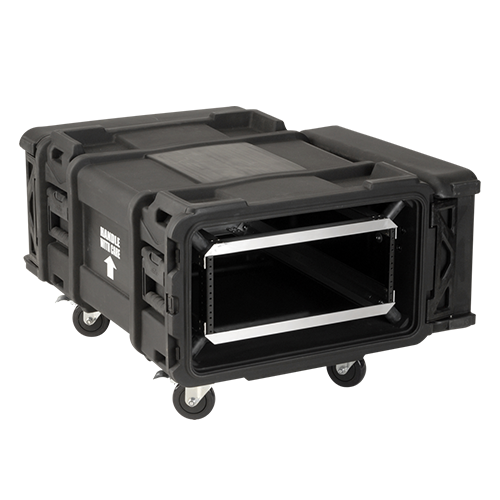 Externally removable lockable side panels. 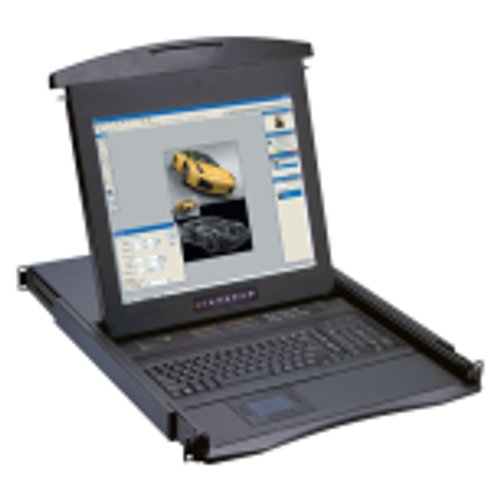 For PCI compliance order internally removable side panels at no additional charge. Ask your account manager or call toll free (800) 352-6631. Vented Steel rear door with changeable airflow panels and lockable swing door handle. Made in the USA. 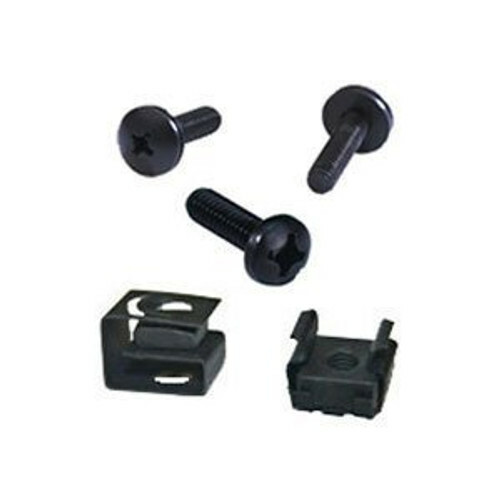 Specify RoHS version at time of order. Server rack ships completely assembled. Unwrap and rack. 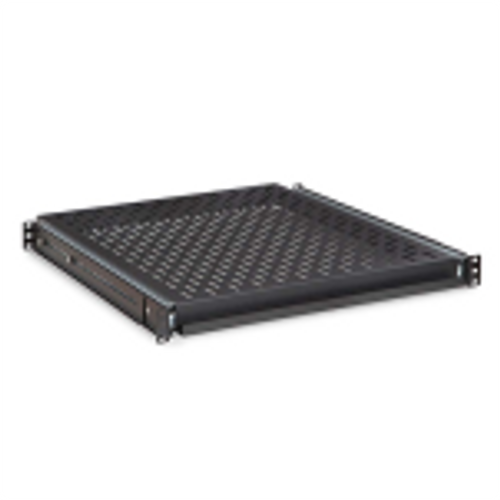 The Cruxial™ RS Server Rack series is available in over 864 configurations. 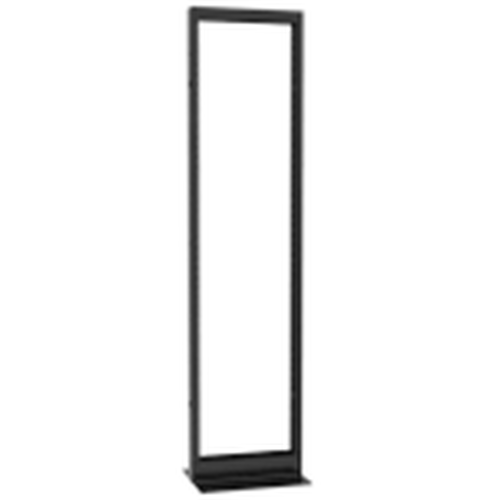 You can choose from M6 square hole vertical rack rails, 10-32 or 12-24. 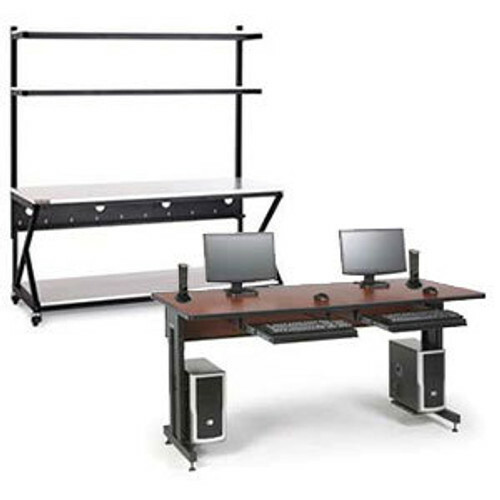 There are dozens of tops, bottoms, side panels and cable management enhancements. 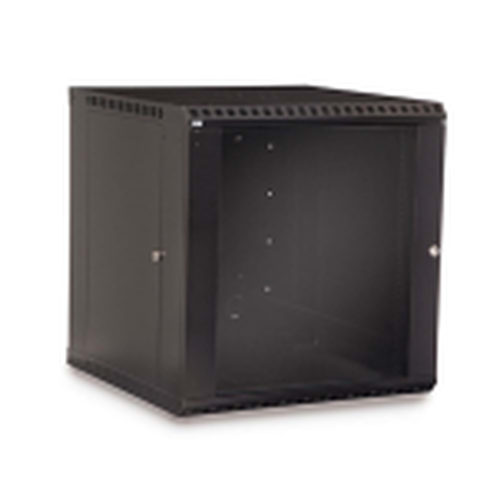 We have listed below some of the more commonly ordered server rack cabinet sizes in 30", 36" and 42" usable depths. 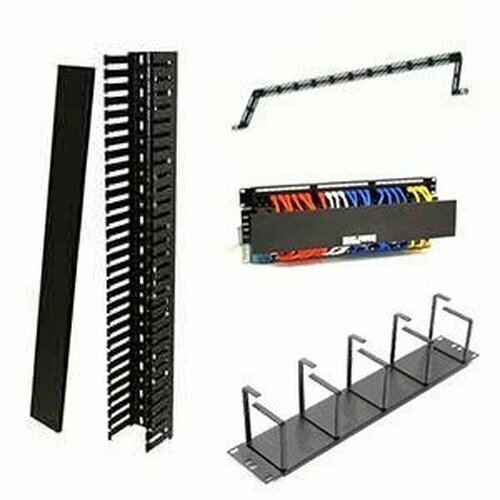 Call toll free (800) 352-6631 or email sales@rackmountsolutions.net to discuss which configuration meets your exact needs. Custom features for this server rack are available on request. 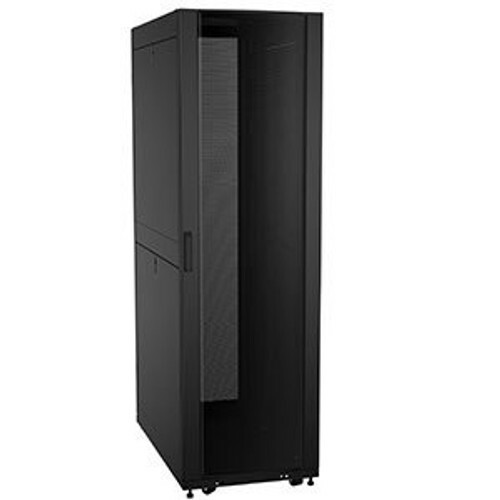 Widths: 19", 23", 24", 28"
Depths: 24", 30", 36", 42"
This IT rack server cabinet configuration comes in 144 heights, widths and depths, as well as numerous colors. 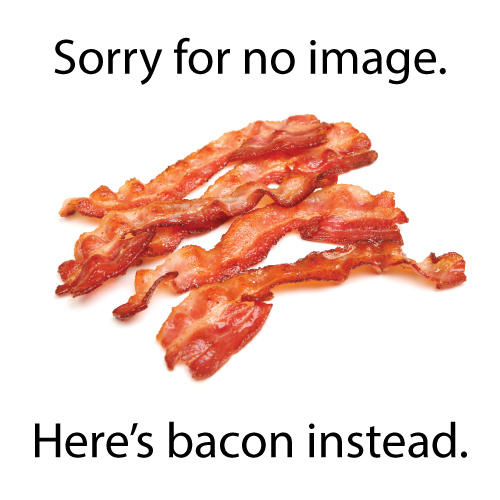 (See chart below the shopping cart). Call your sales manager at toll free (800) 352-6631 to discuss your exact needs.